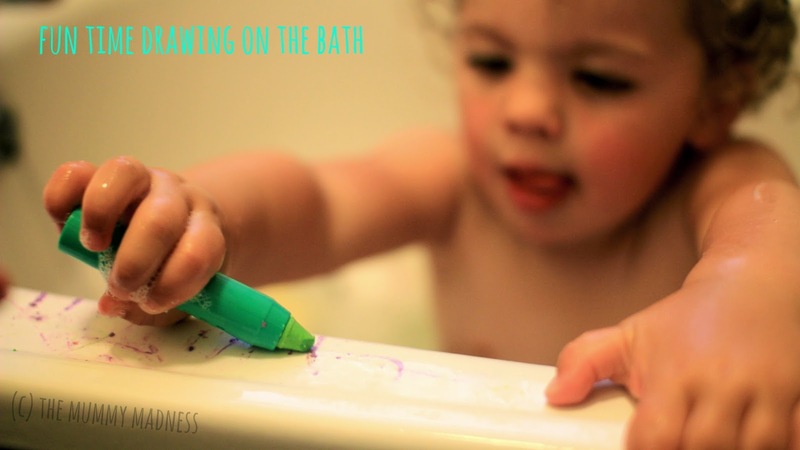 We got sent some lovely bathtime crayons as one of our missions being in the bathtime fun squad. The package came and I placed them above my baby sons cot ready for bathtime that night. The next thing i knew the toddler was so quiet and she had climbed into her brothers cot ripped open the package and drawn over the sides of the cot. Thank fully it all came of but I did not get a picture of the packet, the monkey! Ami loves to draw so these were right up her street, she spent the whole time in the bath drawing round all the sides. She told me her pictures were of helicopters and her brother Pants. 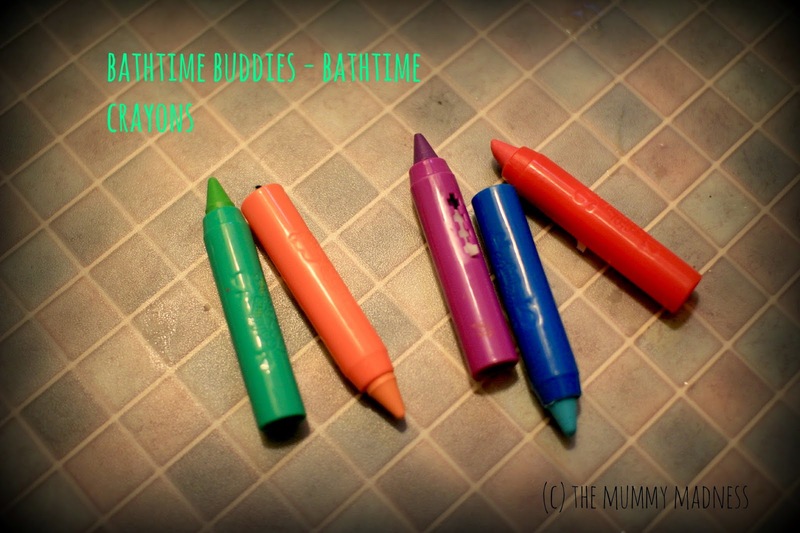 We have used other crayons where they only lasted one bath before they all got mushy and I had to throw them away, but these crayons have lasted the last few bathtimes and hopefully alot more. H&A are running a facebook competition where you have the chance to win a whole weeks grocery shopping. All you have to do to enter is post a picture of your children's drawings using the bath crayons onto the bathtime buddies facebook page. You can purchase the crayons in most major supermarkets and if you are quick you can get a free set by emailing hello@bathtime-buddies.co.uk with your name and postal address and they will get some in the post for you. The competition cloese on the 17th of July so get those little ones colouring those beautiful pictures.